Stop the world, we're getting off. 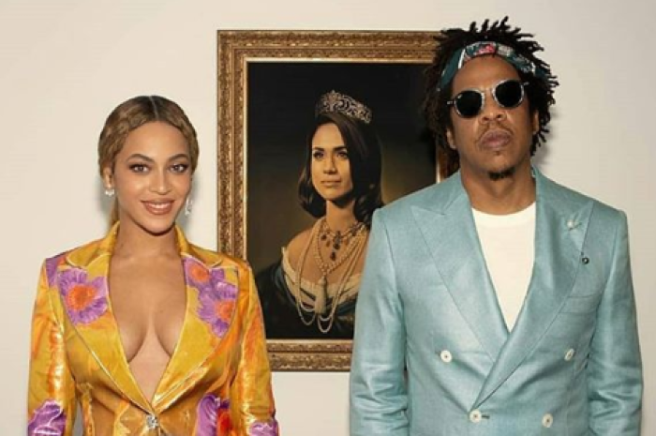 Beyoncé and Jay-Z have once again proven how iconic and culture-shaping they are by putting a painting of Queen Meghan Markle behind them, and now it's for SALE in poster format. The Carters won the Best International Group gong at The Brit Awards over the weekend, and paid tribute to the Duchess of Sussex herself in an ode to their incredible APESH**T music video in the Louvre. "Thank you to the Brits for the award for Best International Group. I won this award back in 2002 with my besties, Kelly and Michelle." Destiny's Child is for life, it's not a phase, mom. 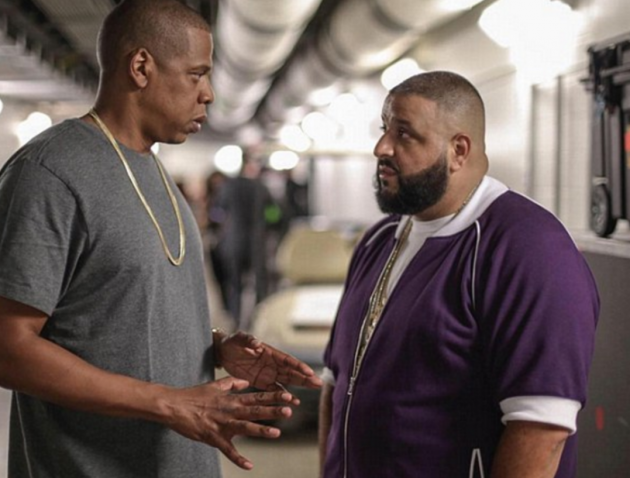 "How lucky am I to have been in a group with my other best friend, the GOAT Hova. In honour of Black History Month, we bow down to one of our Melanated Monas. Congrats on your pregnancy! We wish you so much joy," she concluded. Well, all other artwork is now irrelevant. The Renaissance is CANCELLED. The Louvre is to be shut down, except for this one painting that precedes all others. Picasso never happened. It's only Meghan Mona Lisa that matters. Prolific artist Tim O'Brien is the man behind the amazing painting, and has done some amazing works to represent American politics and culture. O'Brien works as a professor at the Pratt Institute and is one of the world's most famous illustrator, having covering Time magazine over and over again. Every wall can now be dedicated to the Duchess yourself, because these posters are for sale. If you have $100, that is. If you're a rich b*tch, we HIGHLY recommend purchasing this rare art form. 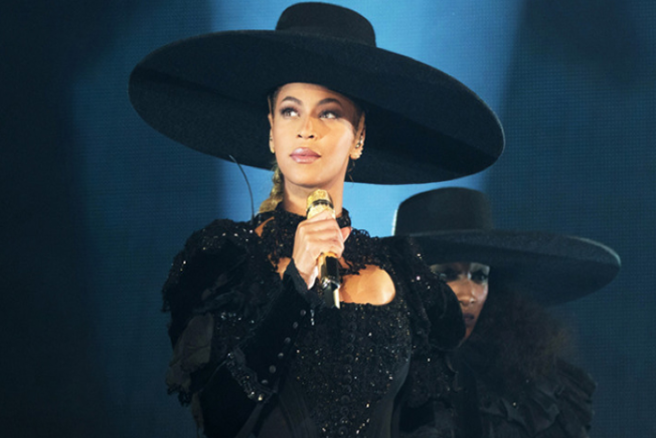 O'Brien's website has loads of unreal work up for sale as prints, and even has a Beyoncé feature in Elizabethan garb, reminiscent of her Mrs. Carter world tour announcement. It's $85: Worth it. We all crave new Beyoncé music every day, because without her collection of life-altering tunes, where would we be? God knows. Mysterious music was leaked online the other day on iTunes, totally unauthorised. The old recordings were released under the name Queen Carter, and iTunes somehow allowed it to be uploaded until fans pointed out the strange mistake. The albums Back Up, Rewind and Have Your Way appeared on Apple Music and Spotify, and was comprised of demos, unreleased tracks and demo songs by Queen Bey, which were removed a few hours later. Songs such as After All Is Said and Done, a duet with Marc Nelson from 1999, Hollywood with Jay-Z from his 2006 album Kingdom Come, and another song from Austin Powers called Hey Goldmember. A Missy Elliot collaboration from the rapper's second album was also on the tracklist, as well as Keep Giving Your Love to Me from Bad Boys II, and Control, a stand-alone song. Beyoncé has dropped her last three albums as surprises, her 2013 self-titled project, Lemonade, and Everything is Love by The Carters. We'll take ANYTHING she graciously offers, but unreleased songs without her authorisation is damn wrong, let the Queen have control over her own music. Grammy-nominated R&B singer SZA was also victim to this same mysterious hacking, with old music being uploaded to iTunes under the name Sister Solana (her real name is Solana Rowe). SZA addressed the album of old demo tracks being released on streaming services on her Instagram, calling the project "random scratches from 2015" and claimed that the songs are "def not new new!" It's all very mysterious behaviour altogether. Apple Music and Spotify have yet to comment on the matter, but we'd bet that Beyoncé ain't happy about this at all. Who is the culprit making drama for no apparent reason, though? Spill the lemonade tea. So, we all remember Becky with the good hair, right? 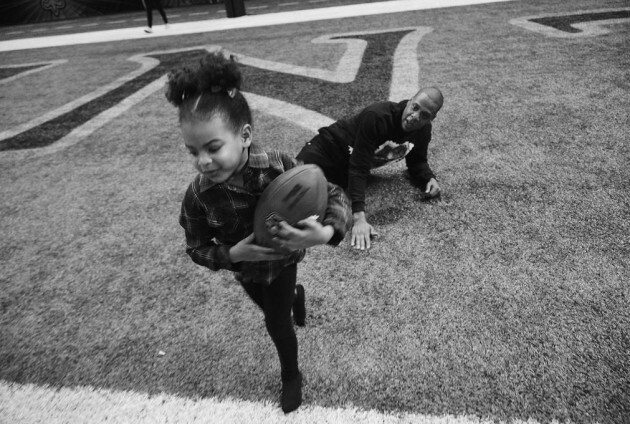 Well, it looks like Jay-Z's latest album, 4:44, may just be a response to Beyonce's Lemonade. 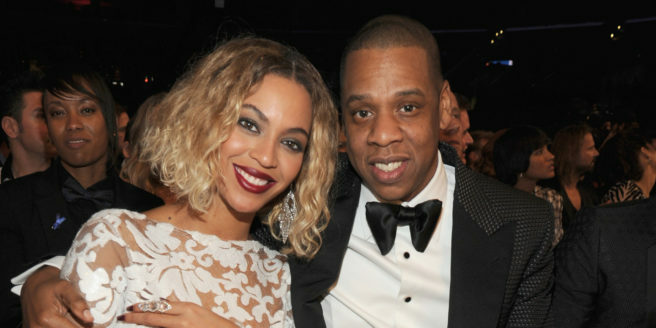 In her 2016 album, Beyonce calls out Jay for allegedly cheating on her with a mysterious woman. Of course, the rumour mill went into overdrive, but today, fans are still none the wiser as to who this so-called 'Becky' could be. However, it looks like we may be one step closer, as lyrics on Jay-Z's 4:44 appear to address the speculation around his infidelity. 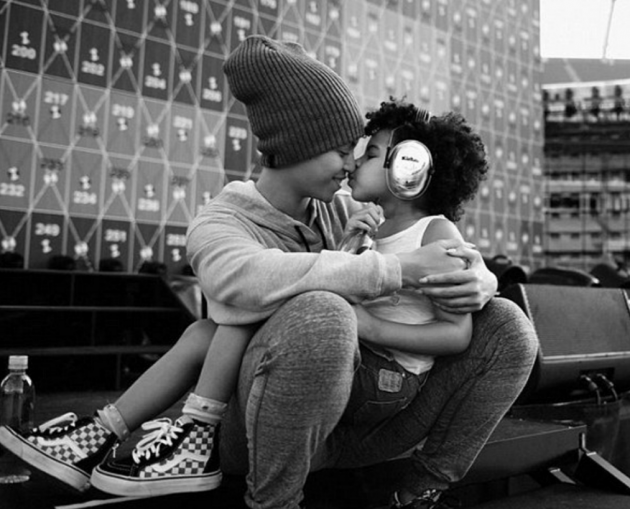 Fans also believe that the albums title track is an apology to Bey with Jay admitting that it took the birth of their daughter, Blue Ivy, to make him see how bad his behaviour had become. 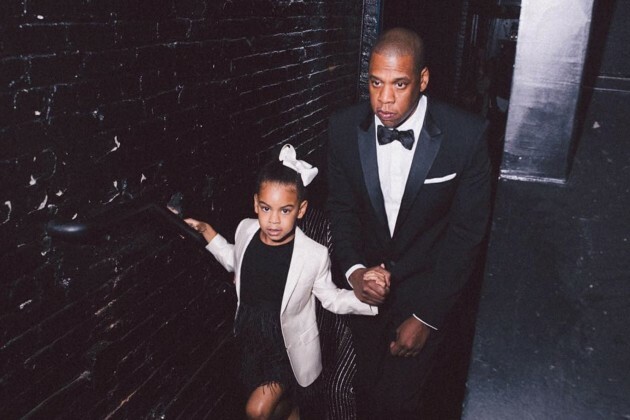 Using the opportunity to get everything out in the open, Jay also references the infamous elevator fight between him and Beyonce's sister, Solange. Fans have taken to Twitter to react to the much anticipated album. The G.O.A.T has returned! Jay Z album is fire "I will be damned if I drink belvedere while Puff got Ciroc "
But of course, the Beyhive was out in force to defend their Queen Bee. As of now, 4:44 is only available to stream on Tidal, but fans are hoping for a Spotify/ Apple Music release in the future. 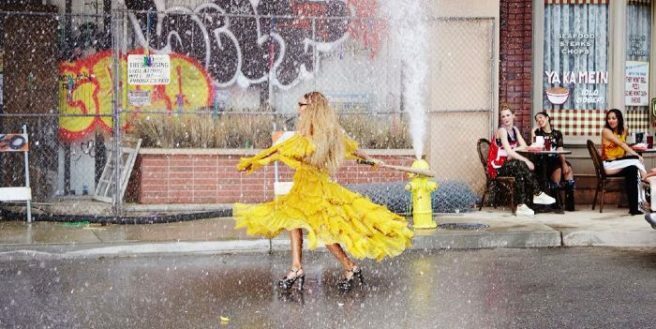 From generating a newfound obsession with lemon-based drinks to riding a jet ski in a designer jumpsuit, if anyone has made 2016 their own it has to be Beyoncé. 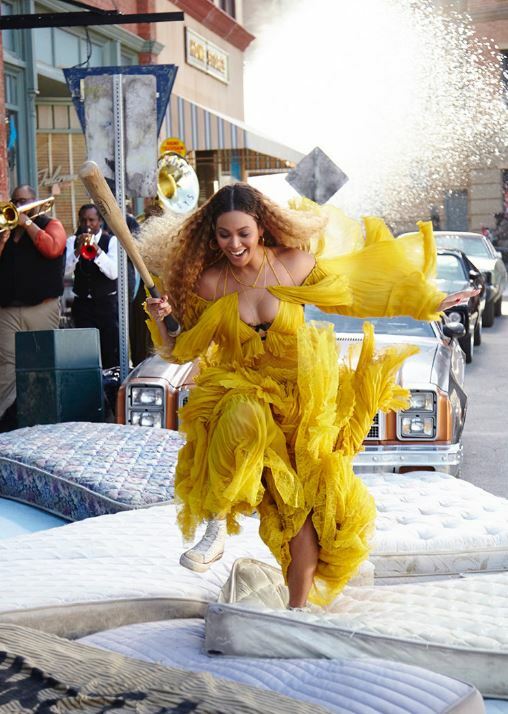 And while Lemonade was released way back in April, it seems both the groundbreaking visual album and its creator are not done surprising us just yet as Queen B has now shared almost 50 behind-the-scenes photos from the album which pretty much launched a manhunt for “Becky with the good hair”. 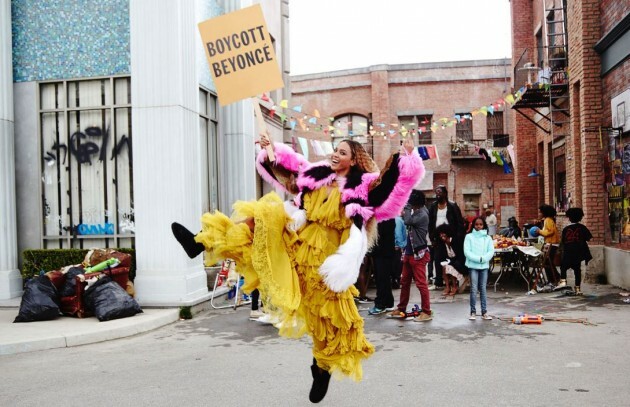 On Saturday Beyoncé marked National Lemonade Day – yes, that’s a thing – with the impressive collection of images which range from her running across mattresses in that now famous yellow dress to more intimate photos like those of Jay Z playing with Blue Ivy. We’re sure avid Lemonade fans will be searching these pics for clues about the meaning behind Sasha Fierce’s most cryptic performance yet. 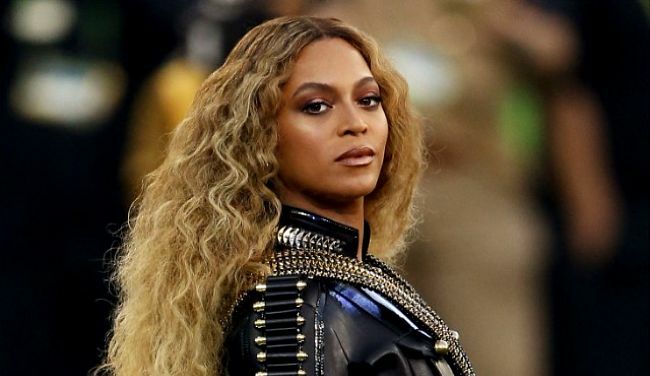 The crowd went wild last night at the fifteenth annual BET Awards in Los Angeles, when Queen B took to the stage to perform a live rendition of Freedom, a track from her album Lemonade. She opened the show with rapper Kendrick Lamar, who is set to headline Longitude this month in Marlay Park, and quite literally brought the house down. There was smoke, lava and some fireworks- casual Sunday night. The best part? It was a total surprise! 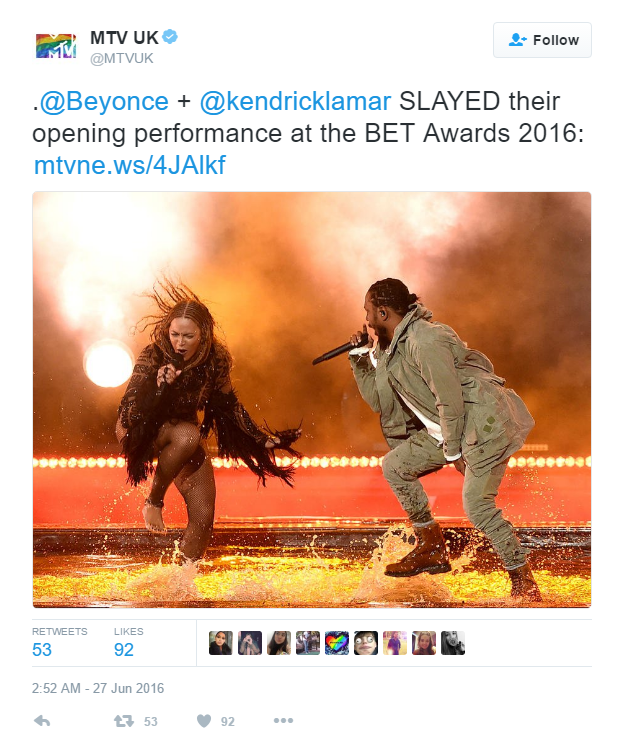 Bey was not supposed to be performing at the awards, and was not even included on the set list. The awards were established in 2001 by the Black Entertainment Network to celebrate African Americans and other minorities in music, acting, sports, and all other areas of entertainment. To top off the major excitement of her performance, Bey also took home the award for Best Female R&B Artist! Among the other winners were Drake, Nicki Minaj and Rihanna. What a night! All hail Queen B! Just this morning it was reported that Ed Sheeran is being sued $20 million for copying a Matt Cardle song, and now it seems Beyoncé has found herself in a similarly tricky legal situation. 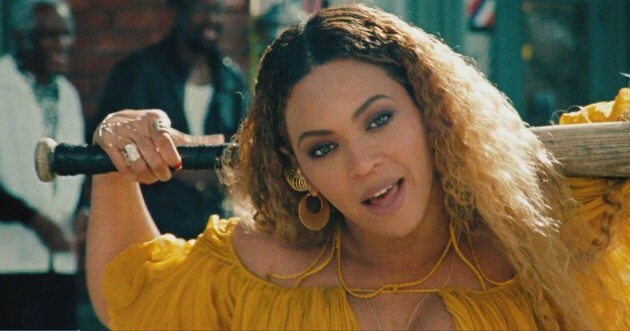 According to RTÉ, a Kentucky filmmaker has filed a lawsuit against the Hold Up singer alleging that parts of her Lemonade trailer were copied from a short film called Palinoia which he created in 2014. 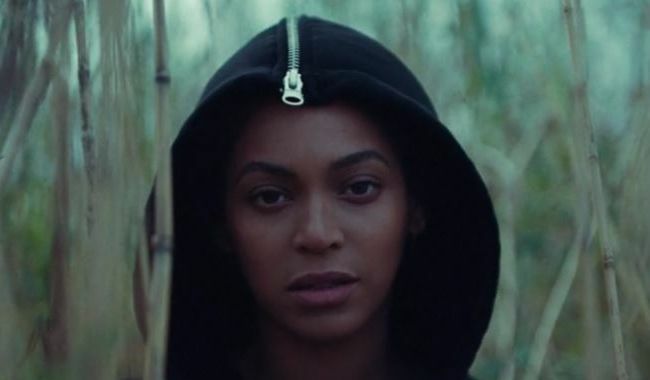 Matthew Fulks claims he sent his video to Queen B’s team last summer – five months before they began filming Lemonade. 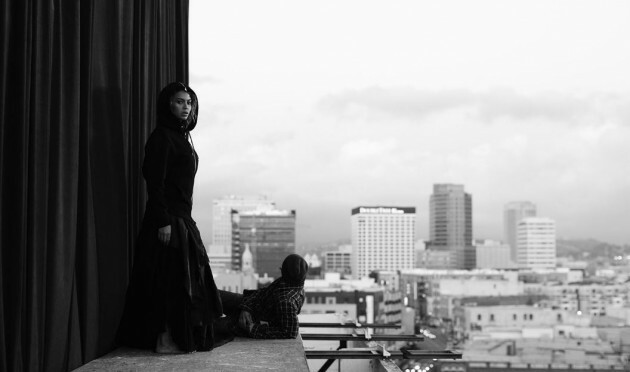 Fulks – who is currently working as a creative director at a news station – says the similarities between his work and Beyoncé’s video include “images of the central character in a state of distress,” “hand-painted graffiti words in similar styles,” “red persons with eyes obscured,” “garages with repeating ceiling light fixtures and columns with the lower halves of the columns painted yellow,” “overgrown grass,” and “stairwells”. 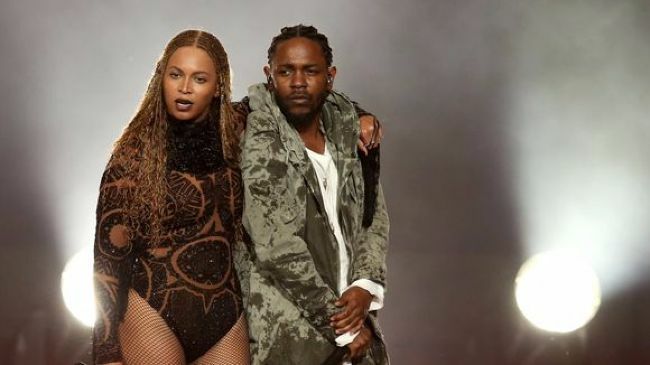 He says this visual crossover makes up almost two thirds of Beyoncé’s minute-long trailer and that the audio used in both videos is also similar. Fulks is now seeking damages and a percentage of the profits from Lemonade which has so far been viewed over 10 million time. 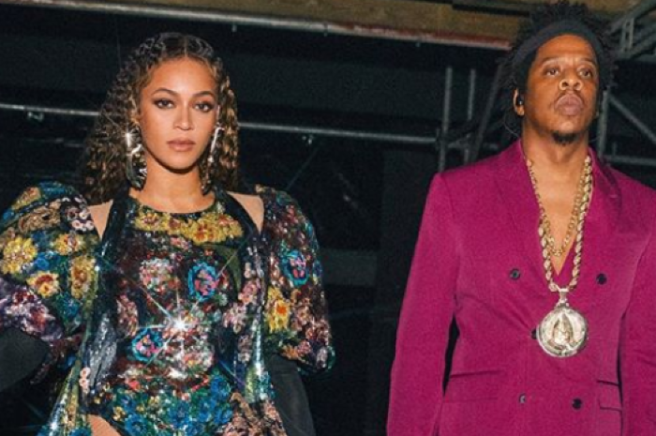 All the rumours and controversy from Beyonce's new album Lemonade had nearly passed us – until now, because Jay Z just made reference to in it a new freestyle rap. "You know you made it when the fact/ Your marriage made it is worth millions/ Lemonade is a popular drink and it still is survival of the littlest." "Prince left his masters where they safe and sound/ We never gonna let the elevator take him down," referencing the fact that the singer died in an elevator. On days like today (that are so scarce in Ireland), there's nothing better than sitting back, having a cool drink and relaxing. And if Queen Bey is anyone to go by, Lemonade is best served cold (and with some sweet strawberries). 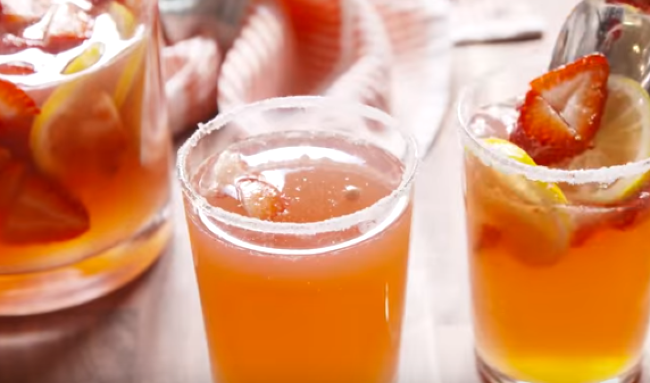 Here is a recipe by Delish for strawberry lemonade… Because, why not? NO wedding rings?! What is going on with Bey and Jay Z in these pics? Beyonce has been making WAVES this past week with many people speculating whether her marriage to Jay Z is in trouble or not. The lyrics from her new album seem to suggest that he cheated on her (perhaps numerous times) with many people thinking it was either with Rita Ora or Rachel Roy. 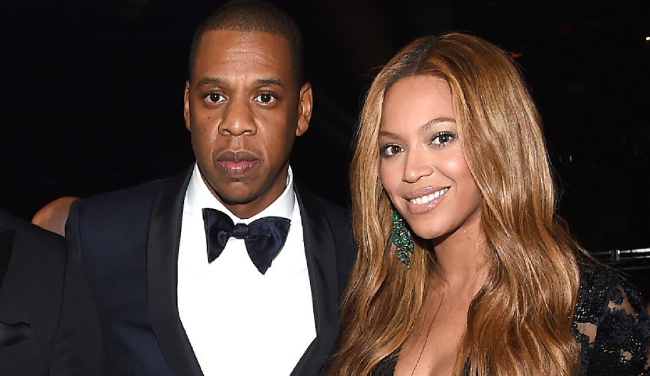 Both women have cleared up on social media that the rumours are nonsense, but Bey's fans were still holding grudges. 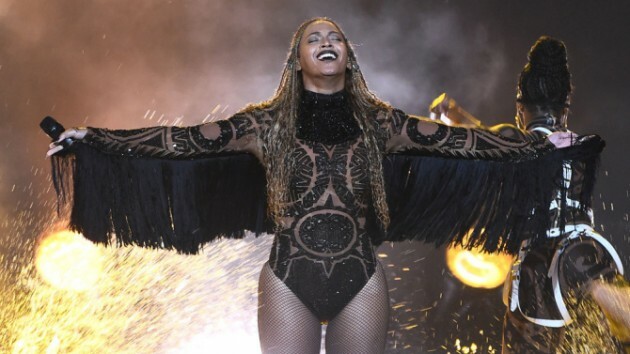 Then, Beyonce began her Formation World Tour, and on the second night, decided to pay a tribute to her hubby while singing her anthem Halo. However, now pictures have emerged from behind-the-scenes of her Marlins Park Stadium gig – and something quite obvious is missing from the couple's photos. The revelation is likely to re-ignite the rumours that their marriage is on the rocks – but we're just so confused by the whole thing. 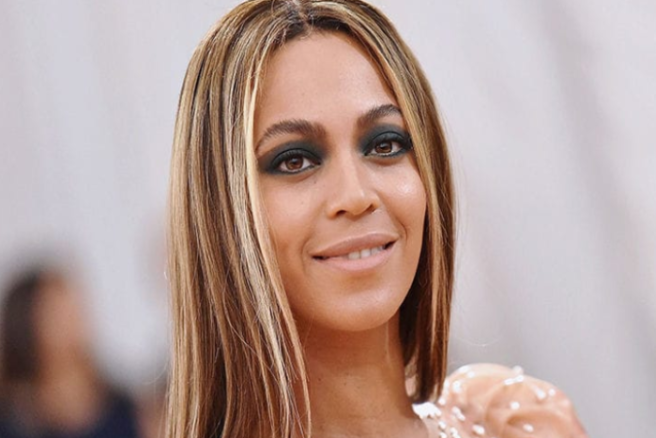 Beyonce is a notoriously private person so we're guessing only time will tell with this one.